The petrol price will go up by a hefty R0,74 per litre at midnight. Diesel will go up by between R0,91 and R0,93 cents per litre. Illuminating Paraffin will see a R0,76 cents increase per litre and the retail price of LP Gas will increase by R1.01 per kilogram. The Energy Department has attributed the significant increase to the high price of Brent Crude oil. “You know, when you look at the levies that are added to the fuel price they comprise of about 40% of every litre that you get and that is extremely high. Our concern as the AA is that these taxes are seen as the go-to taxes for government and then you add things like the carbon tax. So, it is just adding another layer of tax and the accumulative fact of all of this when you look at the tolls that have been increased as well, people are really struggling and it’s just adding another financial burden to people and we’re concerned about this,” says Automobile Association Spokesperson, Layton Beard explains. Economists say this will have a knock-on effect on other consumables. Food prices could increase as well as public transport fares. Fourteen million South Africans rely on public transport. Many are understandably concerned about a rise in fares. For many South Africans such as Akuthando, basics such as bread and milk are barely affordable. With the cost of fuel and paraffin rising yet again, this is going to put a further dent in their already strained purses. “I am unemployed. I have no money already and now I don’t know how I’m going to pay for paraffin,” says consumer Akuthando Ntlokwana. Food prices could also escalate. Consumers will have to tighten their belts as experts warn that the petrol price is likely to increase in the coming months. It comes at a time when consumers are already running empty. 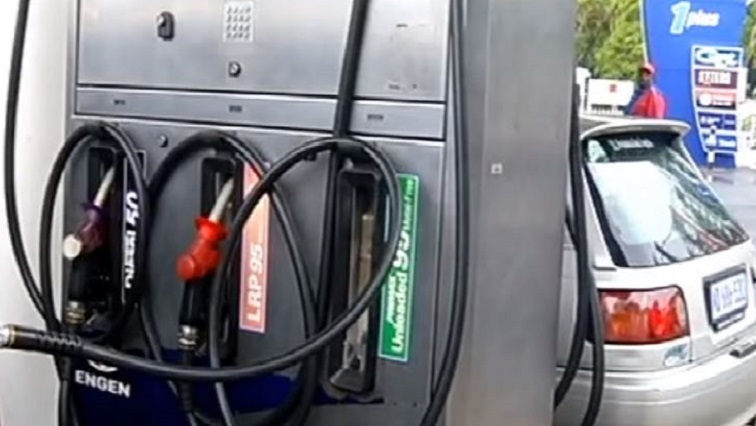 The post AA concerned about impact of fuel price hike on consumers appeared first on SABC News – Breaking news, special reports, world, business, sport coverage of all South African current events. Africa's news leader..